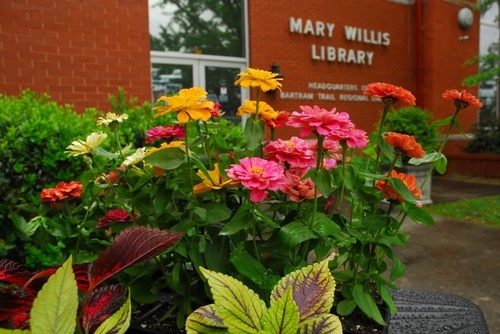 The Friends of the Mary Willis Library host their annual Willsbary Book, Plant & Bake Sale! Along with a huge selection of books, will be beautiful plants, delicious baked items, Raffle Baskets*, Silent Auction Items and activities for children. At the Children’s Area, the first 50 kids will receive a new, free book. The wonderful Washington Fire Department will be joining us again to share fire safety tips for both adults and children. Be sure to stop by and say hello to our favorite First Responders. Come join us for a morning of fun and activities as we raise funds for the Children’s Summer Reading Program. Early Birds - for $5 you can start shopping at 9:30 am!